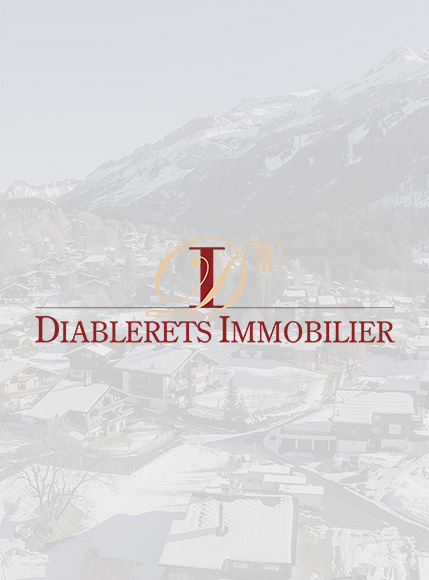 Diablerets Real Estate was created in 2006 and is the realty developer of two major projects in Diablerets : the residences « Mon Abri » delivered in 2009, and the residences « Ermitage », previously Diablerets Hotel**** and delivered in 2013. Diablerets Immobilier also owns many buildings in the Diablerets, «Les Mazots», a mountain restaurant on the Meilleret resort, and the «Resto d'Isenau», a mountain restaurant on the Isenau resort, a bar-restaurant « Le 900 » and « Le Chamois Hotel***». Currently, the main activity of Diablerets Real Estate is the sale of the apartments of the Residences «Ermitage». The rental side activity had been transferred to a partner, DHS Diablerets Home Services, since December 2018.